CECA South West have arranged a liaison meeting with Wiltshire Council on Tuesday 2 October 2018 at their office in Bythesea Road, Trowbridge, BA14 8JN. A pre-meeting will take place at 10:30am; the main meeting will be held between 11:00am – 13:00pm. Attending from Wiltshire will be Parvis Khansari, Associate Director for Highways & Transport and Peter Binley, Head of Asset Management and Commissioning. Please let Sharon Brown know if you wish to attend this meeting. As usual, places are limited to one representative per member company. If you do wish to attend, we would be grateful if you could also advise what topics you would like discussed at the meeting, when responding, so we can compile the appropriate Agenda. Below are travel details for your information. If you are planning to drive and require Visitor parking at the front of the main building please let me have your Car Registration number and make of car in order to arrange extended parking. 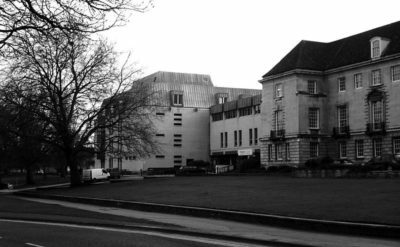 Please find information about the location of County Hall on this link. The Trowbridge Railway Station is approximately 10 minutes’ walk from the office. Visitor parking is at the front of the main building for 2 hours (you need to input your car registration details at Reception). There are several pay and display car parks within a 5 minute walk of County Hall.